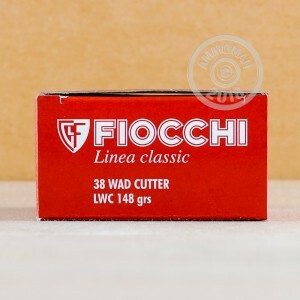 High volume target shooters will appreciate the cost-effectiveness of these Fiocchi wadcutter cartridges. 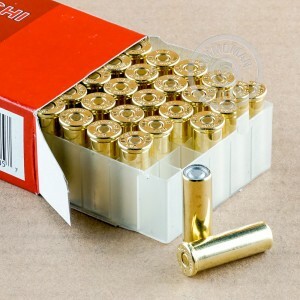 This ammunition comes in an economical case of 1,000, that's sure to last at least a couple range sessions! Each round in this case fires a medium weight 148 grain lead wadcutter bullet at a muzzle velocity of 750 feet per second. Expect nice, clean holes in your targets and mild recoil that shooters of all experience levels can handle without heavy fatigue. Grab this case or any other items totaling $99 or more at AmmoMan.com to get free shipping!